* Based on Ujiie Tozen’s Seitokai Yakuindomo manga, serialised in Magazine Special. 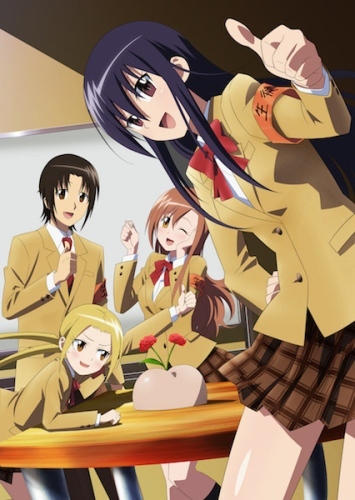 Note: This anime officially consists of episodes “20” and “21” of the 13-episode-long Seitokai Yakuindomo * TV series. Episodes “14” and beyond are split in release date order among the Seitokai Yakuindomo * OVA, the Seitokai Yakuindomo * OAD, and this movie.